Planning Can Help Your Weight Loss Success! | Health By Nature...Where Clean Meets Green! 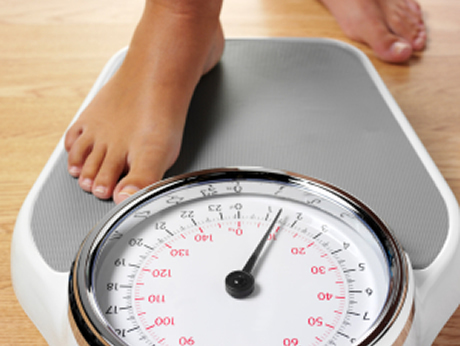 One key component to a successful weight loss plan is planning ahead. Have you ever had that “what am I going to make for dinner” moment as you stare blankly into the random contents of the fridge or pantry? Those moments can sabotage a weight loss plan-grabbing convenience items or ordering in are common solutions in such cases. By sitting down for 45 mins. to an hour at the start of your week, and taking 10 minutes at the start of each day to determine exactly what will be going into your mouth that day, you will be taking the guesswork out of your meals & snacks, and ensure that you can stick to your plan. Once it becomes your “routine”, there’s nothing to it! 1) Meal plan-I will go more into detail with my meal planning strategies next blog entry. Plan out what dinners you will prepare for the week. Meal planning makes it easier to use fresh, healthy ingredients and not reach for convenience items or fast food. 2) Log your entire day’s worth of food first thing in the morning-Using the Shaklee180 app or a page like www.Sparkpeople.com, enter in every single thing you will consume that day. Print it out or write it out and stick with it. You’d be surprised how much a nibble here and a bite there can add up. As a busy mom, I would often graze on my children’s snacks, popping those last 2 chicken nuggets in my mouth as I clean up from lunch, or polishing off those last few spoonfuls of pasta that were left behind when the kids were through. Enter those bites into a meal log and watch your calories add up! Logging ahead of time keeps you accountable. It helps you stay on track and within your recommended calorie intake. If you are going to be away from home for lunch, or snack time, bring everything you need so you don’t end up “grabbing something quick”. It is important to reach your calorie goals and not get too FEW calories, either. Sometimes after I’ve logged my calories for the day (I’m on a 1500-calorie plan), I realize I have too few calories and need to incorporate another healthy snack or an extra serving of fruits or vegetables. Planning ahead removes all the guesswork and gets you closer to your weight loss goals!